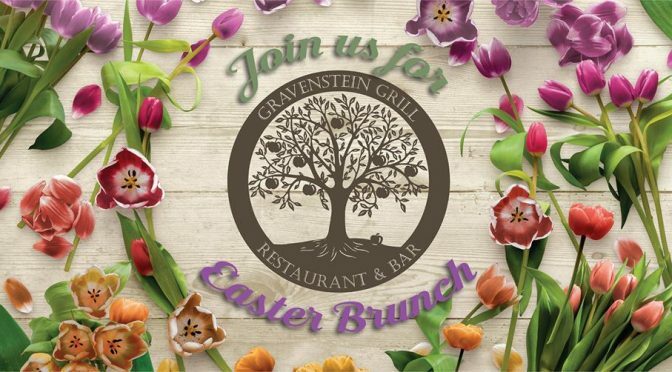 Delicious Easter Brunch at Gravenstein Grill! Follow this LINK to view the special Easter Brunch menu! 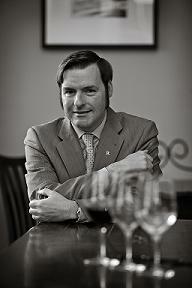 Previous PostEnjoy Oodles of Petite Sirah on Sunday, March 18th!Next PostBohemian Best Of Sonoma County Announces . . .